It all started with a surplus WiFi router. WRT54G information courtesy Wikipedia.org 11/2012, Versions in shaded area are not usable. 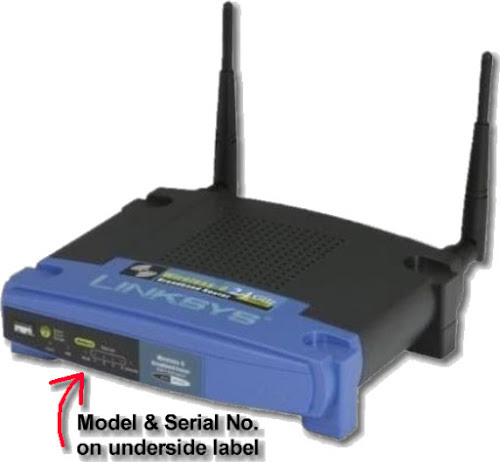 Warning: There are a number of router models made by linksys with confusingly similar names. Check the model name carefully. If it has a suffix or added letters in the middle, check the broadband-hamnet.org web site to see if it's compatible. 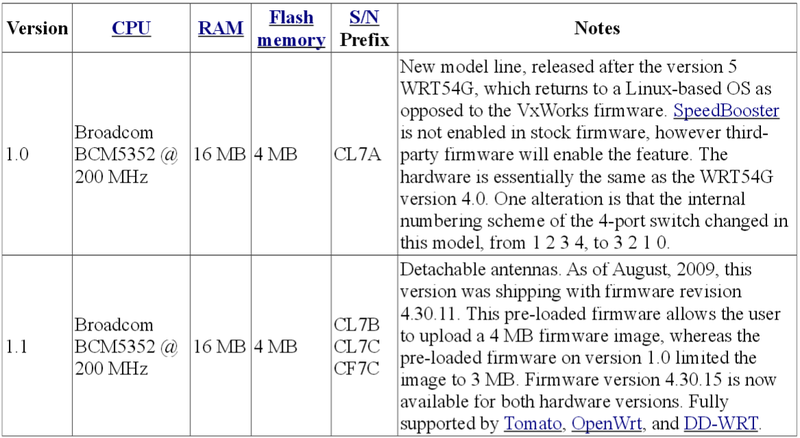 Higher numbered versions of each model are not compatible with Broadband-Hamnet™ firmware. There is now a full release of BBHN for Ubiquiti radios. a project with the Ubiquiti radios. attached 4 port switch and dual antennas. this list, so check the forum. thousands of WRT54G series routers. 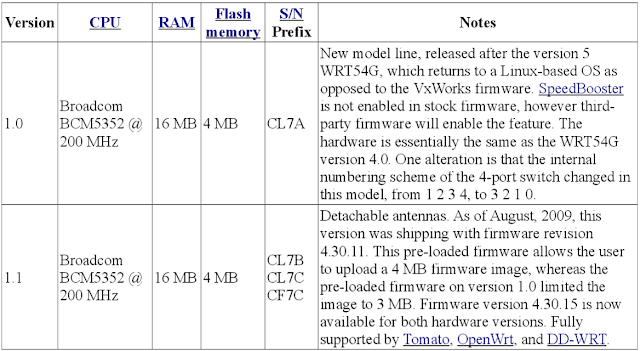 WRT54G series routers work. 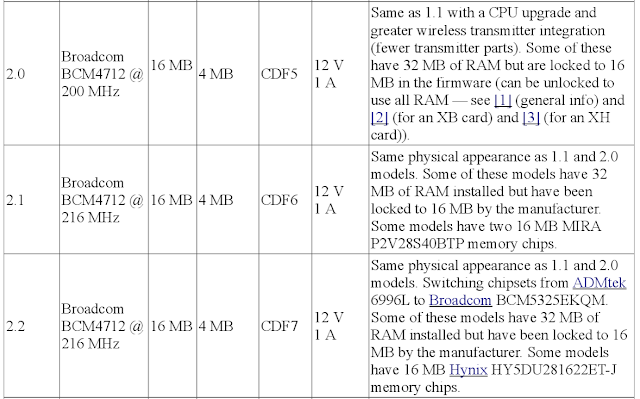 The current software may not work on some of these routers. 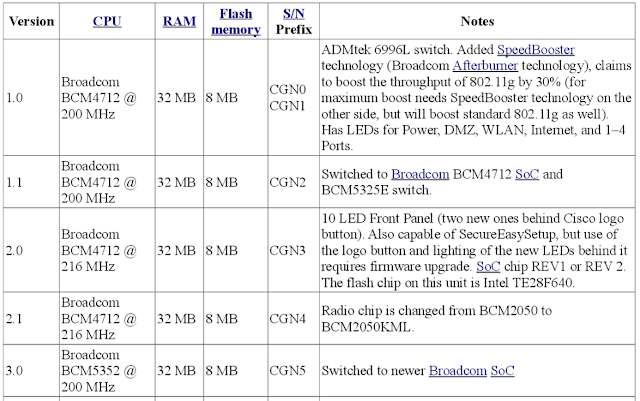 There is software on the BBHN web site for the following routers. software. 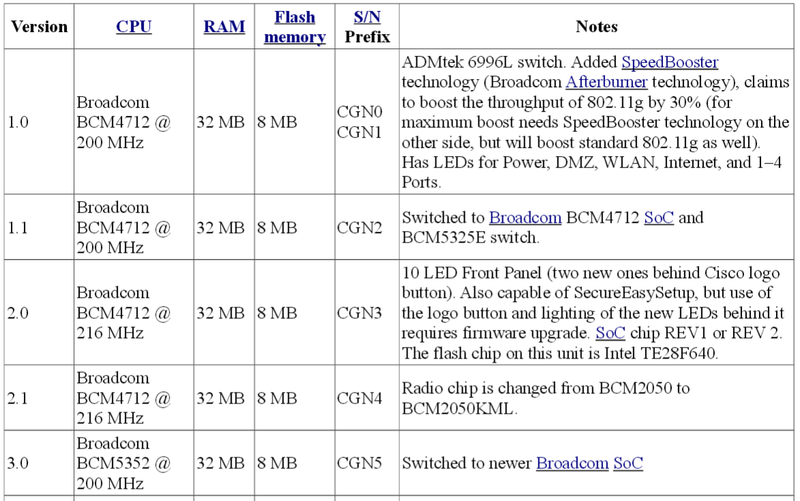 There are probably some custom versions of the hardware that don't work with BBHN. There is some discussion on the BBHN web site. components used to make other hardware devices work in a BBHN network.